"B" can not be assigned to a declared number type with value 321. 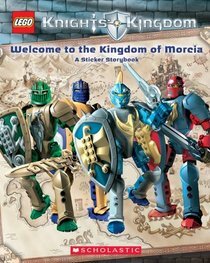 B321 Knights' Kingdom II - Welcome to the Kingdom of Morcia: A Sticker Storybook is a Knights' Kingdom II book released in 2005. Facts about "B321 Welcome to the Kingdom of Morcia: A Sticker Storybook"
This page was last edited on 12 January 2016, at 22:14.